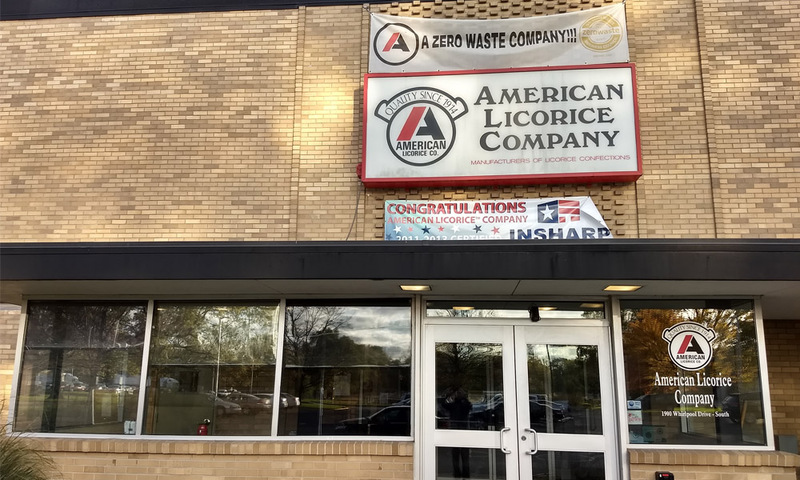 American Licorice Company (“ALC”) is a privately owned non-chocolate candy manufacturer head quartered in La Porte IN. (Red Vines® and Sour punch® brands). At the heart of everything ALC does is the concept that we are investing in the happiness of our key stakeholders, including our people, fans, communities, and shared environment. While a simple message, it has led us to do some tremendous things, and to dream even bigger than before. 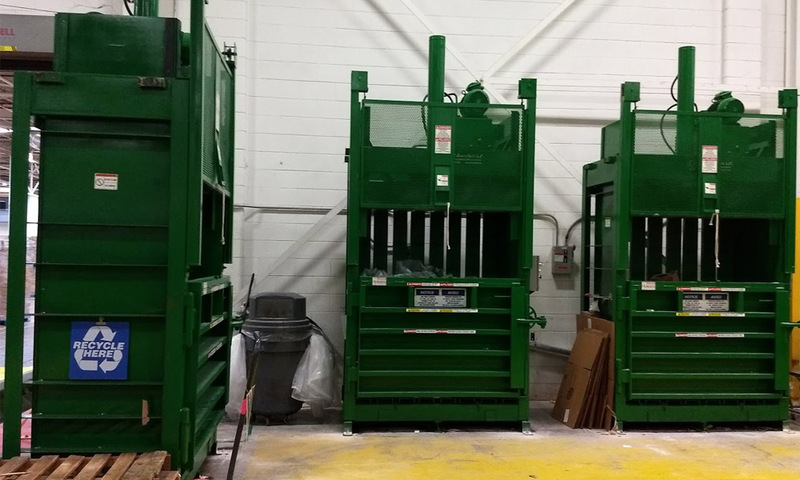 In 2012, with the support of management, ALC launched a more aggressive recycling program and committed to achieving TRUE Zero Waste certification by 2016. ALC saw this as an opportunity to become a more sustainable company and engage associates in a transparent process. Through continuous innovation efforts ALC reduced and replaced ingredients and packaging costs. While reducing our candy scrap is our number one priority, when candy scrap is accumulated it is diverted to animal feed. 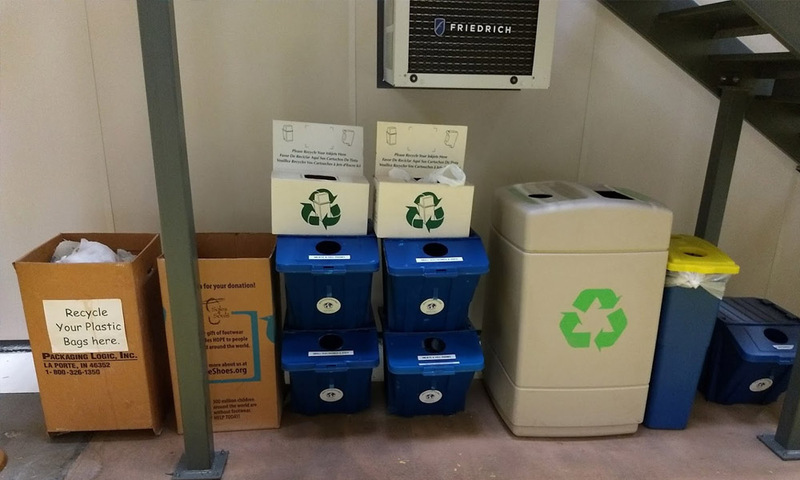 Also, ALC’s associates at each location have added significant value to our zero waste goals by recycling scrap, paper, film, trays, wood pallets, metal, electronics and plastic containers generated in our process. 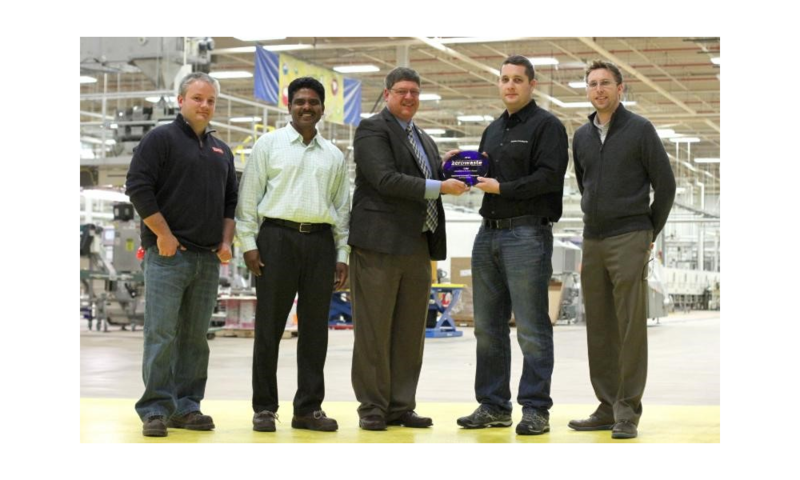 Our Union City facility met the challenge first in 2013 and was a great example to La Porte of how small changes to behavior multiply and generate large results over time. The La Porte facility received Gold status certification in 2015. Today, both of ALC’s locations (Union City and La Porte) are TRUE Zero Waste certified, both averaging 96% diversion from landfill and incineration for non-hazardous wastes in 2016. We are excited for our next challenge of becoming Platinum level certified!